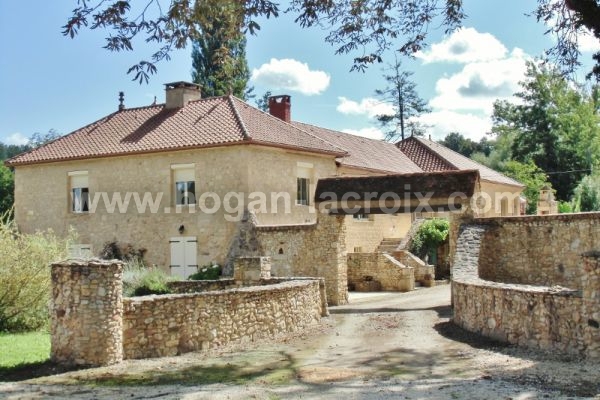 YOU ARE LOOKING FOR A PROPERTY IN THE DORDOGNE , LOT OR CORREZE? At this moment, we have 242 properties for sale in this region. We specialize in the sale of properties in the South West of France. 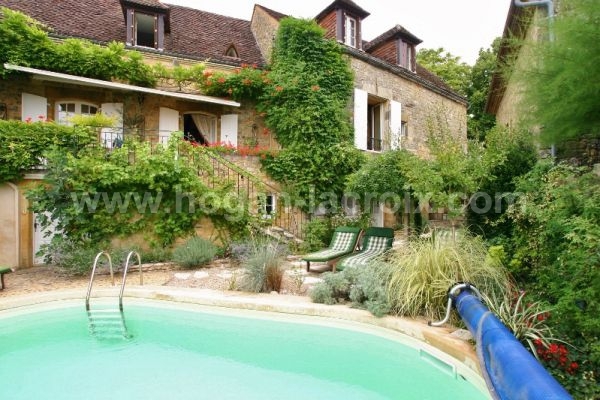 IN THE HEART OF A SMALL VILLAGE, 20KM AWAY NORTHEAST FROM SARLAT, MAGNIFICIENT AND CHARMING OLD STONE HOUSE, VERY WELL RESTORED, WITH SWIMMING POOL AND 0.2 ACRE OF LOVELY FENCED GARDEN !! LOVE AT FIRST SIGHT !! 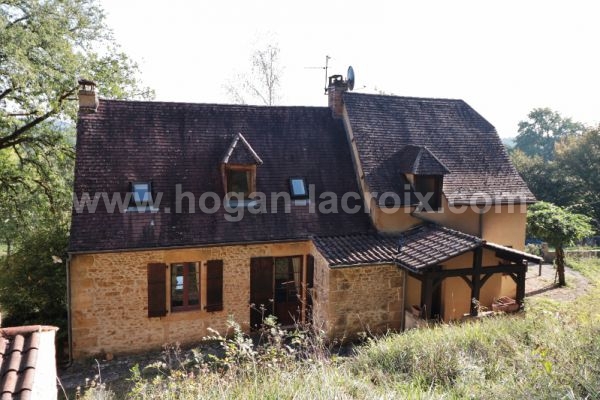 15 MIN NORTH AWAY FROM SARLAT - VERY BEAUTIFUL PROPERTY OF CHARACTER, IN DOMINANT POSITION, WITH ASTONISHING VIEWS OVER THE VALLEY. QUALITY RENOVATION FOR THIS 4 BEDROOMS HOUSE AND BEAUTIFUL OF RECEPTION HALLS - 11.8 ACRES PARK- REAL COUP DE COEUR!!! MILL FROM XIIIth and XIVth C. REHABILITATED INTO A CONTEMPORARY HOUSE - 25 MIN SOUTHWEST FROM SARLAT. CLOSE TO ALL AMENITIES AND GOLF COURSE. MAIN HOUSE AND OUTBUILDINGS ON A 4.4 acres PARK. IN A PEACEFUL LOCATION BUT NOT ISOLATED, CLOSE TO SHOPS & RIVER, STUNNING STONE HOUSE WITH GARAGE & LOVELY GARDEN !! IDEAL FAMILY HOME ! 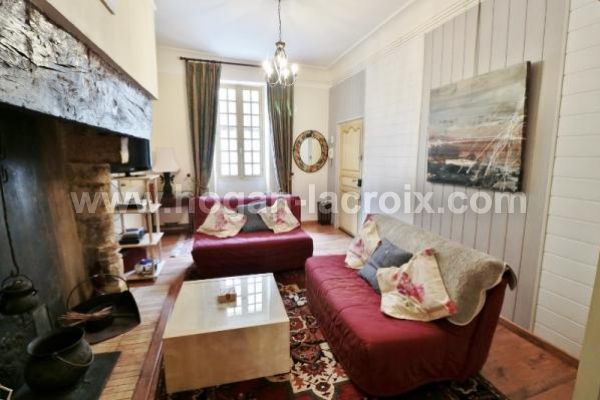 15KM AWAY, NORTH-EAST FROM SARLAT, CHARMING STONE HOUSE WITH PRIVATE TERRACE. NICE LOCATION, FEW STEPS AWAY FROM SHOPS AND AMENITIES AND LOTS OF CHARACTER WITH A GREAT SENSE OF STYLE ! REAL CRUSH !! 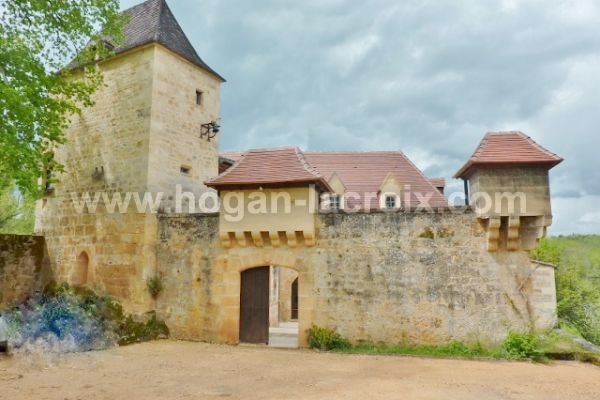 IN A SMALL HAMLET, 15KM AWAY FROM SARLAT, VERY BEAUTIFUL STONE PROPERTY WITH A MAIN HOUSE, GUESTS HOUSE AND SWIMMING POOL ON AN ATTRACTIVE FENCED LAND !! VERY CHARMING!!! WONDERFUL LOCATION IN THE MEDIEVAL TOWN CENTRE !! VERY CHARMING APARTMENT !!! IDEAL HOLIDAY HOME AND GREAT RENTAL POTENTIAL !!! WEST FROM SARLAT, LOVELY PERIGOURDINE STYLE HOUSE WITH WONDERFUL VIEWS !! MAIN HOUSE, LARGE GARAGE AND SWIMMING POOL. 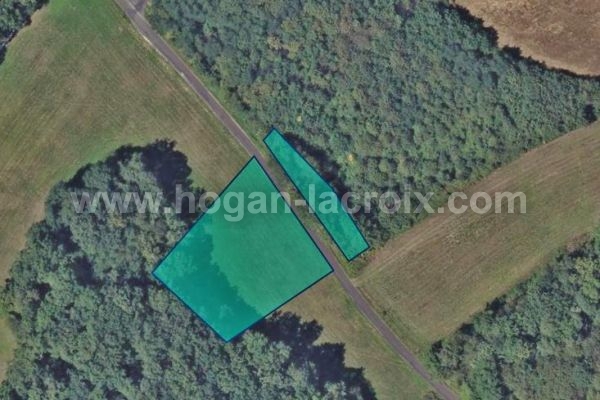 0.7 ACRE OF BEAUTIFUL & FENCED LAND !! CLOSE TO SHOPS AND ALL AMENITIES !! 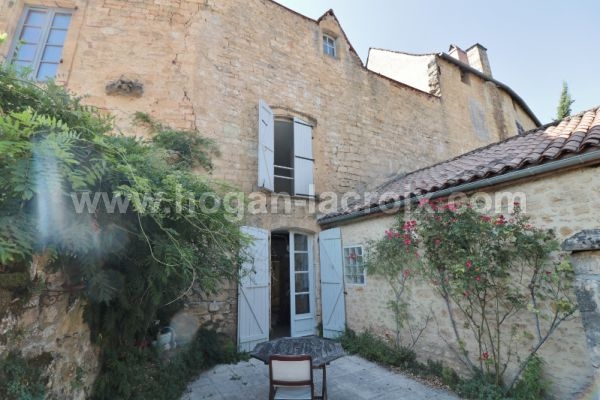 LOVELY OLD STONE \"ENSEMBLE\" DEVELOPED AROUND A COURTYARD WITH GARDEN - IDEALLY LOCATED 30 MIN FROM SARLAT, PÉRIGUEUX AND BRIVE. HOUSE (300 m²) WITH VAST OUTBUILDINGS. IDEAL FAMILY LIFE OR B&B ACTIVITY ! \"COUP DE CŒUR\" ! 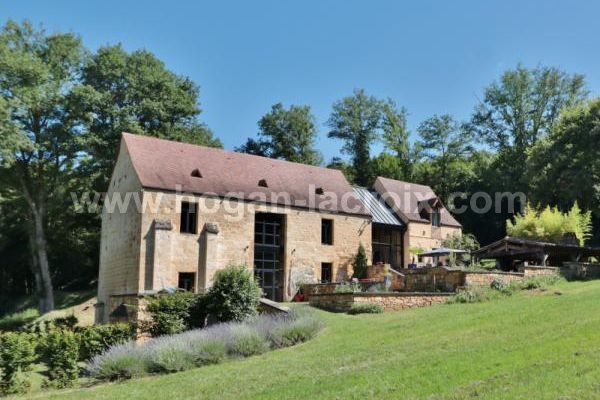 LOVELY STONE PROPERTY - 20 MIN WEST FROM SARLAT - COMPOSED OF A MAIN HOUSE WITH 4 BEDROOMS, 2 ADJACENT HOUSES, A BARN, A REHABILITATED TOBACCO DRYING SHED - ON A 5.43 ACRES OF WOODED PARK WITH A NATURAL SWIMMING POOL. COUP DE COEUR !!! 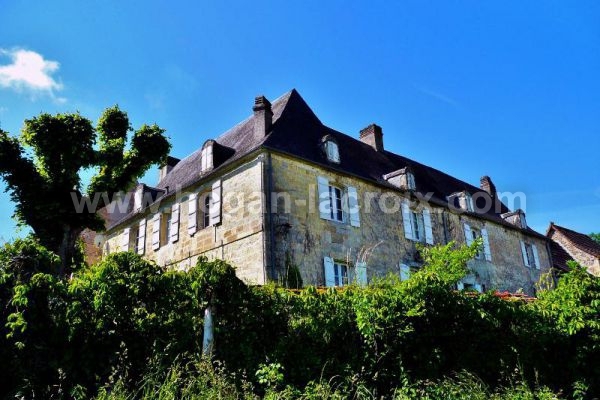 CHARMING MANSION / 30 MIN SOUTH-WEST AWAY FROM SARLAT / ON A 4.6 ACRES WOODED PARK, IN A VERY TOURISTIC PLACE IN DORDOGNE. FULL CHARACTER PROPERTY CLOSE TO ALL AMENITIES WITH WALKING DISTANCE / REAL \"COUP DE COEUR\" TO DISCOVER QUICKLY !!! NATURE AND CHARM !! 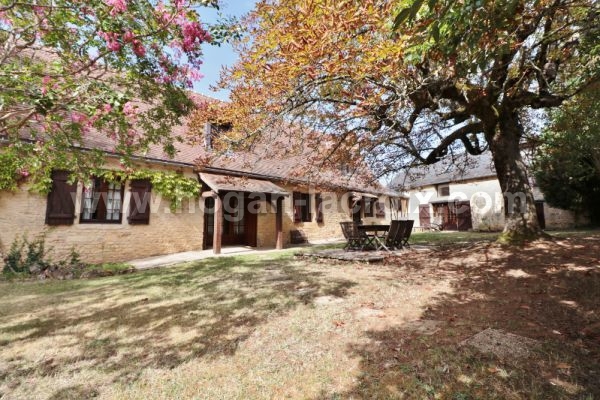 ONLY 8KM EAST FROM SARLAT, ON THE EDGE OF A WOOD, VERY PEACEFUL, ATTRACTIVE STONE PROPERTY COMPOSED OF A 3 BEDROOM MAIN HOUSE, A GITE WITH A COVERED TERRACE AND A SWIMMING POOL. 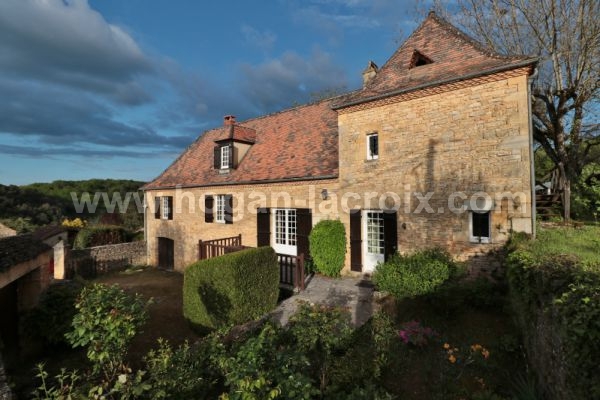 CHARMING OLD STONE ENSEMBLE IN THE HEART OF ONE THE LOVELIEST PLACES OF THE DORDOGNE ! 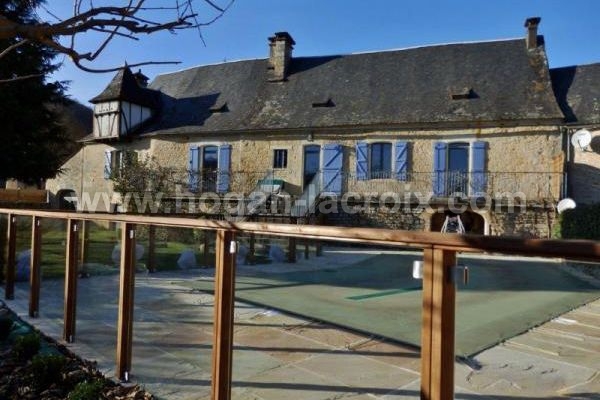 3 BEDROOM MAIN HOUSE AND A BARN TO CONVERT & SWIMMING POOL WITH SUPERB VIEW ... TO DISCOVER WITHOUT DELAY !!! 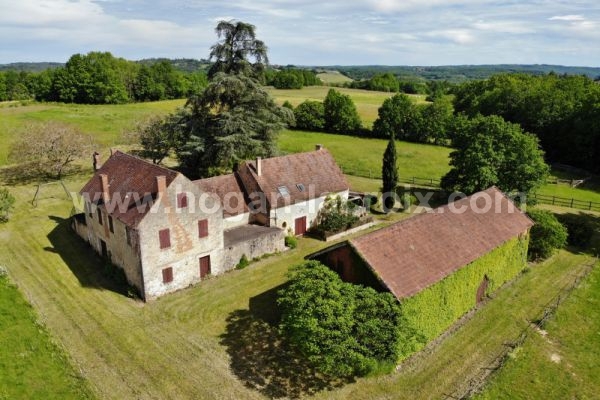 MAGNIFICENT DOMAIN ONLY A FEW KM FROM THE CAPITAL OF THE PERIGORD !! 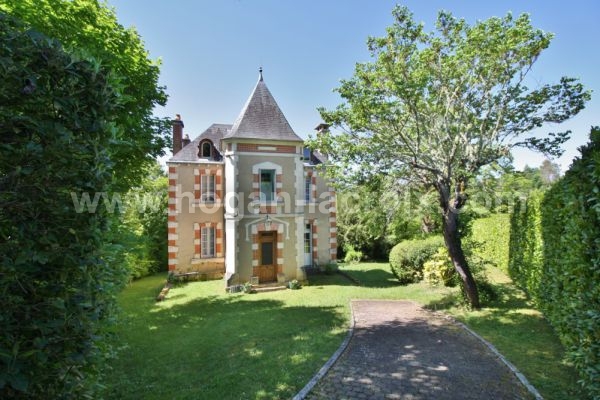 MILL OF THE BEGINNING OF THE XXTH CENTURY ON ITS 3.2 ACRES RAISED PARK WITH NUMEROUS OUTBUILDINGS... IDEAL B&B AND \"TABLE D\'HÔTE\" OR OTHER COMMERCIAL ACTIVITY !! IN A LOVELY LOCATION, ARCHITECT DESIGN \"ENSEMBLE\" COMPOSED OF TWO WONDERFUL HOUSES WHITH HIGH QUALITY FEATURES, SWIMMING POOL & 3.2 ACRES OF LAND !! 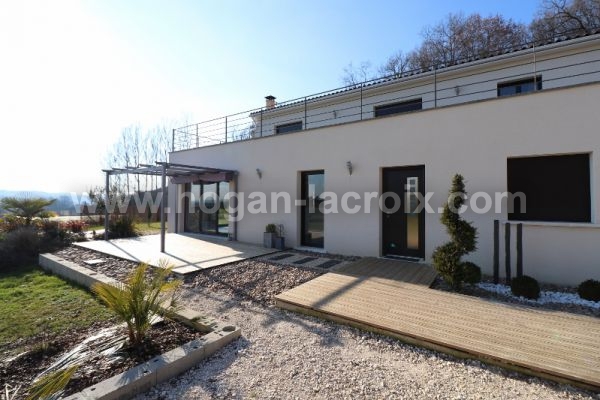 MAGNIFICENT TOP QUALITY MODERN HOUSE WITH GARAGE, LARGE CARPORT AND SWIMMING POOL. DESIGN, BRIGHT INSIDE WHICH OFFERS VERY SPACIOUS ROOMS AND QUALITY MATERIALS !! 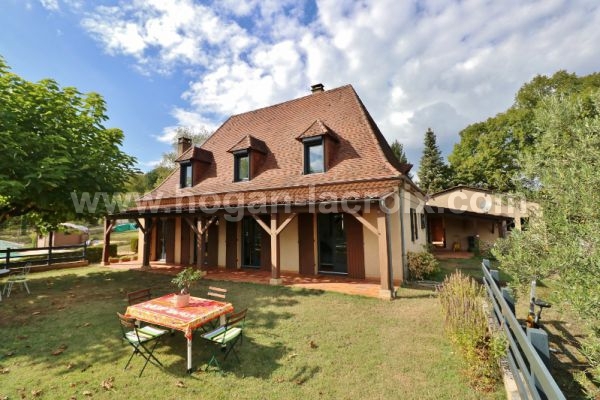 ONLY FEW KILOMETERS AWAY FROM SARLAT, IN A QUIET LOCATION. TO VISIT QUICKLY !! CLOSE TO SARLAT - MAGNIFICENT TEMPLAR CHAPEL RESTORED VERY RECENTLY. ON A 5.9 ACRES PARK WITH SWIMMING POOL, THE HOUSE OFFERS BEAUTIFUL ROOMS AND 4 BEDROOMS. IDEAL LARGE FAMILY OR B&B !!! IN A WONDERFUL LOCATION !! 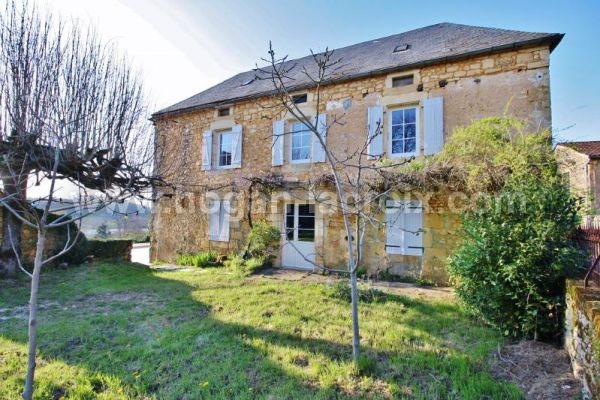 ONLY 15MIN FROM SARLAT & 5 MINUTES FROM RIVER AND SHOPS, STUNNING OLD STONE \"ENSEMBL\" COMPOSED OF A MAIN HOUSE, A GITE AND A LARGE OLD TABACCO HANGAR SURROUNDED BY 12 ACRES OF LAND ! 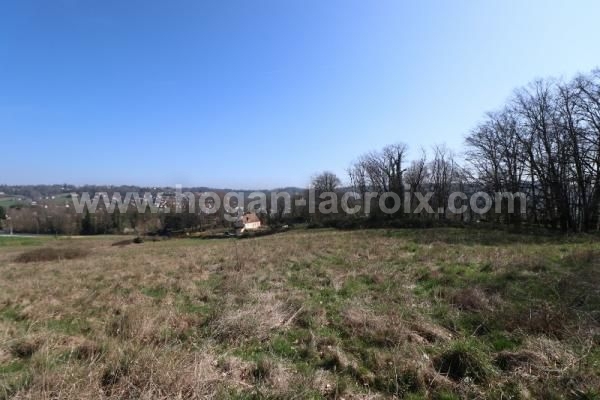 15 MINUTES SOUTH FROM SARLAT IN A VERY QUIET LOCATION, 0.82 ACRE BUILDING PLOT PARTLY WOODED. 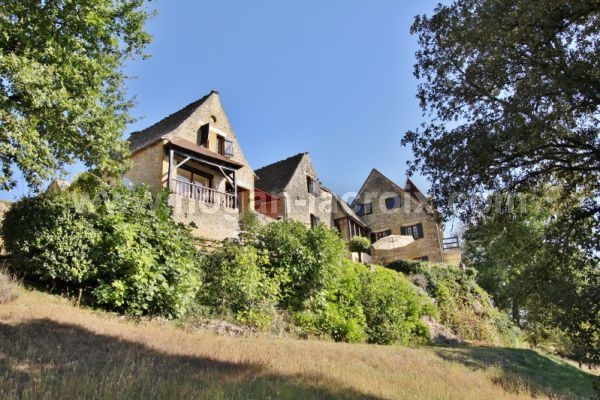 SARLAT, IN A BEAUTIFUL LOCATION, SUPERB 3.9 ACRES BUILDING PLOT !! 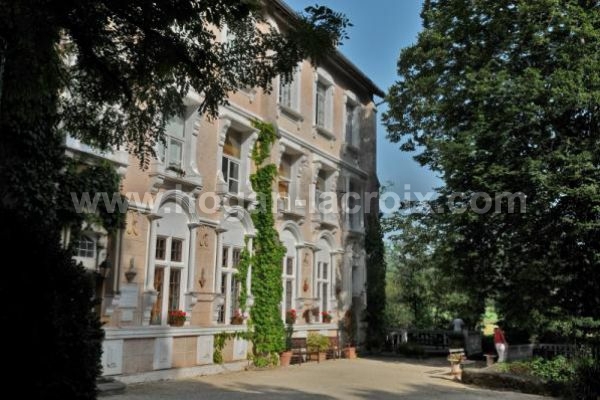 IN A FABULOUS LOCATION, STUNNING CASTLE FULLY RENOVATED WITH VERY HIGH STANDARDS AND A LOT OF TASTE !!! CLOSE TO SHOPS AND TOURISTIC SITES !!! THE DREAM PROPERTY FOR NATURE AND CULTURE LOVERS !!!!! 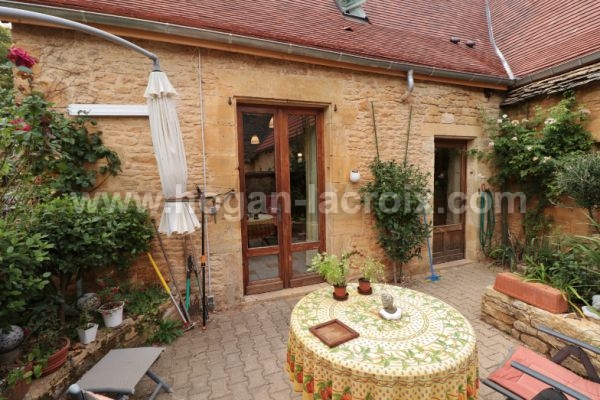 MEDIEVAL HEART OF SARLAT, CHARMING 5 BEDROOM STONE HOUSE WITH PRIVATE COURTYARD. IDEAL HOLIDAY HOME AND/OR INVESTMENT AS A RENTAL PROPERTY !! VERY NICE LOCATION, ONLY TWO STEPS AWAY FROM SHOPS AND ANIMATIONS OF TOWN CENTRE !! A MUST SEE !! 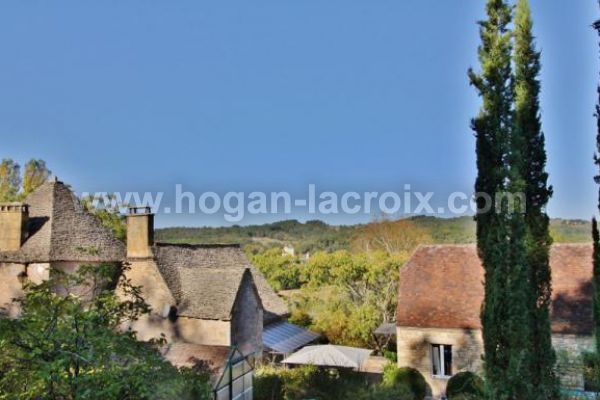 IN THE HEART OF ONE OF THE MOST BEAUTIFUL VILLAGES OF THE PERIGORD NOIR, IN A WONDERFUL LOCATION, WITH STUNNING VIEWS OVERLOOKING THE DORDOGNE, LARGE OLD STONE VILLAGE HOUSE WITH PRIVATE GARDEN & SWIMMING POOL !! A DREAM COME TRUE !! PRIVILEGED SITUATION AND WONDERFULL VIEW ON THE MEDIEVAL CENTRE OF SARLAT !! MAGNIFICENT HOUSE OF APPROX. 450M², VERY HIGH QUALITY STANDARD, IDEAL B&B !! SPA, SWIMMING POOL, ELEVATOR, PARKING ! JUST WONDERFUL !!! MAGNIFICENT COMPLEXE !! MILL WITH ITS REACH ON A 4.3 ACRES RAISED PARK WITH INDEPENDENT VILLA ... IDEAL B&B AND TABLES D\'HÔTE OR OTHER COMMERCIAL ACTIVITY WITH PRIVATIVE PART FOR FAMILY LIFE!! 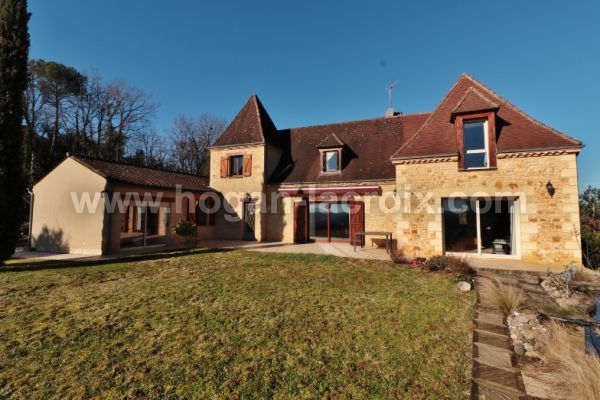 15 MIN AWAY FROM SARLAT - CHARMING STONE HOUSE IN THE WOODS WITH OUTBUILDING AND HEATED SWIMMING POOL. BIG LIVING ROOM, 3 BEDROOMS. RECENT RESTORATION. TO DISCOVER IMMEDIATELY! !